Organic tigernut in thin slices. 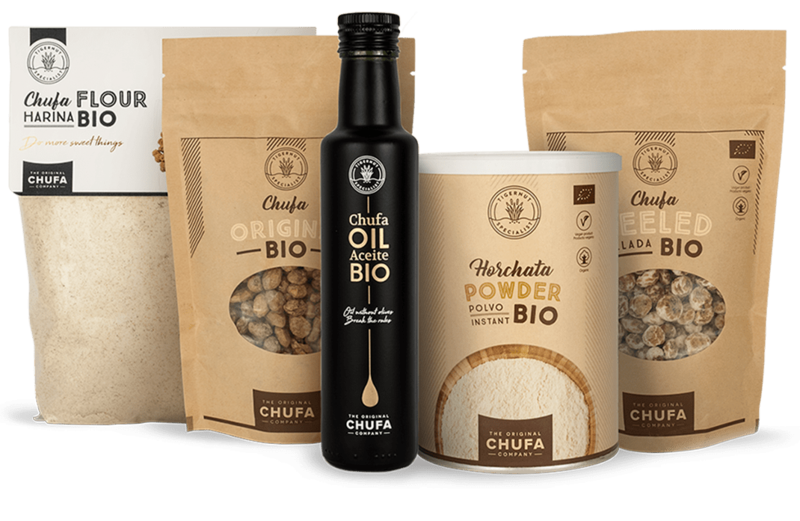 Preserves the essence of the original chufa but presented in a thin format. Include it in your pastry recipes, desserts, yoghurts or smoothies. As you can see, we have an objective. Well, not just one but several: Discover all of the possibilities tigernut has to offer, its health benefits, the sustainable nature of its production, its tradition and how we pamper it every day.